Not only clubs and game manufacturers benefit from the e-sport activity. 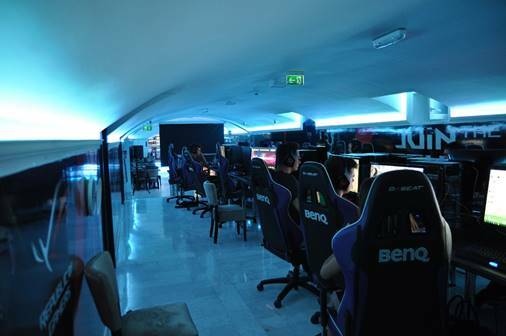 In the wake of the trend, new areas of activity such as electronic sports bars and gaming agencies are also emerging. For the players themselves, e-sport is a difficult job if they want to make a living from it. Each year, prices amount to millions of dollars, with nearly $100 million worldwide in 2016 alone. About 160 million people regularly watch online sports tournaments. No wonder new fields of activity appear when a field "explodes". Agencies mediate players advise companies and clubs, train teams. There is also something going on on the spectator's side. The first electronic sports bars are opening in major cities with the promise of making electronic sports a reality. On TV sets, organize popular computer game tournaments. Player scouts are not new to professional sport, but in electronic sport, the stage is only getting faster. As in the case of real sports, e-sport consists above all in winning, as a team or alone. Sports simulations such as "Fifa" or "NBA2k" are usually fought by individual players who control an entire team. FIFA tournaments have been around for almost 20 years. The first global Cyber Games were held in 2000 in South Korea. Arena games such as "Dota 2" or "League of Legends", on the other hand, consist in competing against another team. Each player sees the field as the crow flies and only controls his own character. 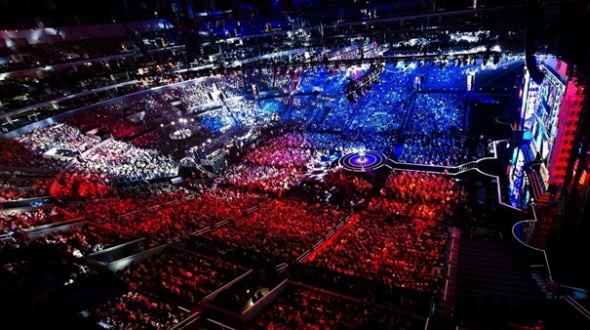 "League of Legends" has been around since 2009, the first World Cup was held in Sweden in 2011 - $100,000 in prizes. A year later, in Los Angeles, the price was $2 million. The last and most successful branches belong to the so-called "Battle Royal Genre". The most successful representative to date, "Fortnite", is launching 100 players on an island. Only two or four players can use the weapons and building materials found against the competition. The last survivor wins the game. For 2019, the developer Epic Games announced the first championships and wins in millions of dollars. In addition to tennis, a Fortnite tournament will be held in conjunction with the Australian Open, with a prize of $500,000.